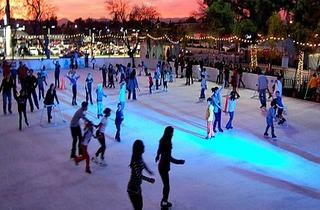 Recreational skating, professional skating exhibitions, group classes, private lessons and even birthday parties are all on offer at this outdoor rink—the only one of its kind in the SFV. 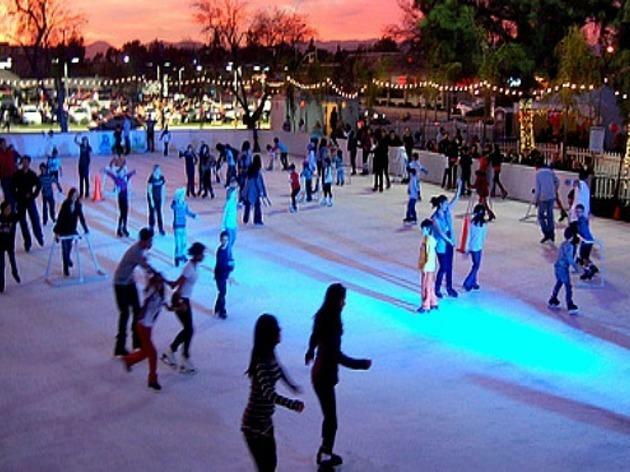 Glide on more than 7,000 square feet of ice, located at the Westfield Promenade in Woodland Hills (6100 Topanga Canyon Blvd). Check the website for special events, including a grand opening party on Nov 14.